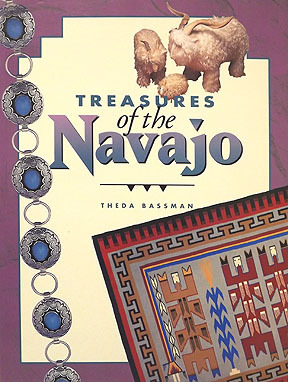 In this readable book, Theda Bassman begins with and introduction to the history of the Navajo and their crafts, followed by sections on jewelry, pottery, rugs, sandpaintings, paintings, baskets and folk art that look at historical and contemporary work. Each section is accompanied by beautiful full color photographs taken by Gene Belzer. 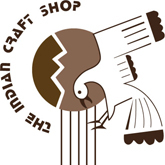 Bassman also gives advice on what to look for when buying Navajo crafts, and includes a useful glossary and suggested reading list.